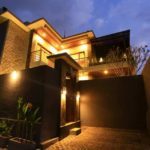 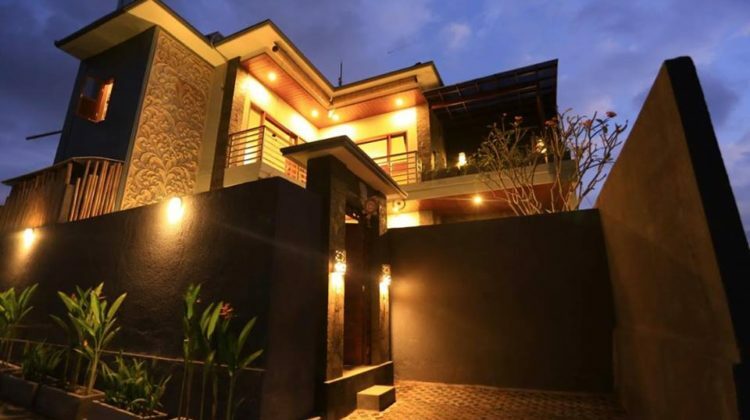 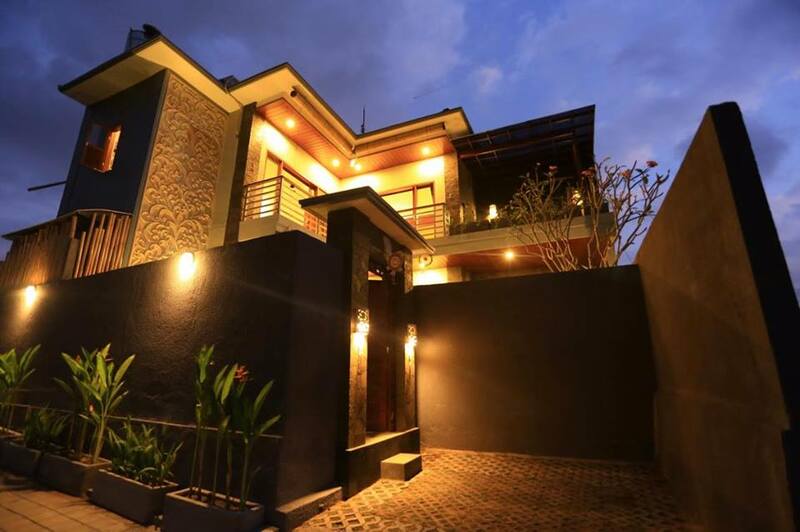 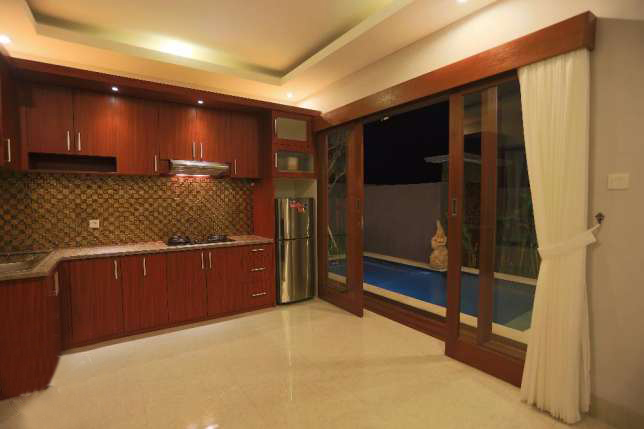 This modern villa stands on 150 sqm land area as 2 storey building, consists of 3 bedroom, 3 bathroom, enclosed living room, private carport, dining area, kitchen and pool. 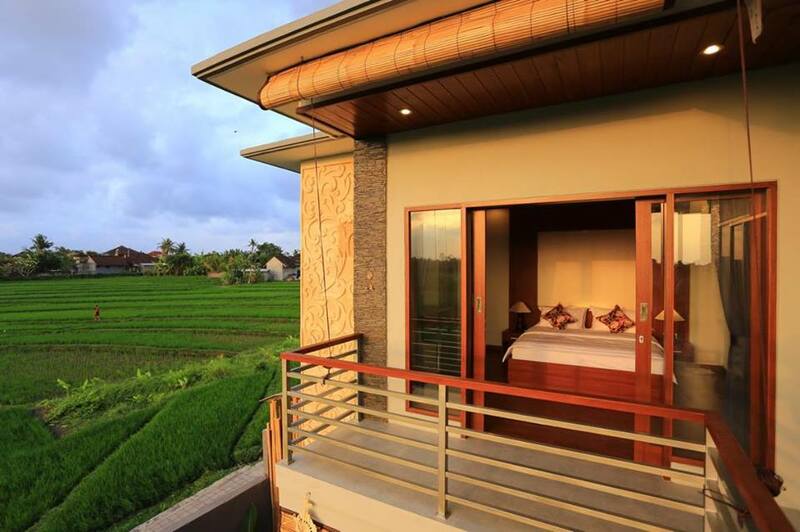 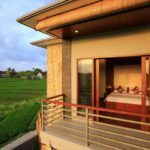 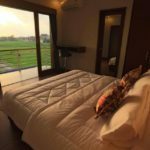 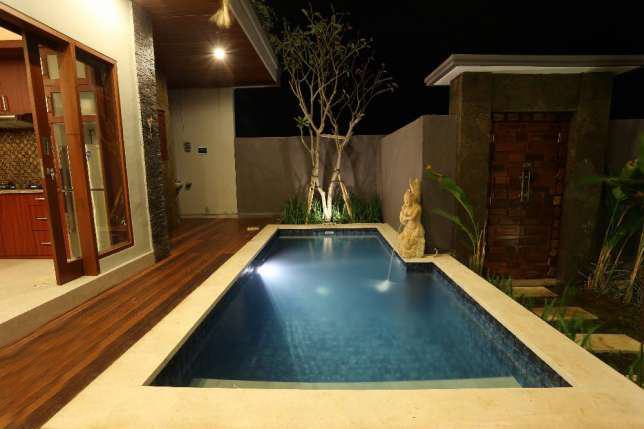 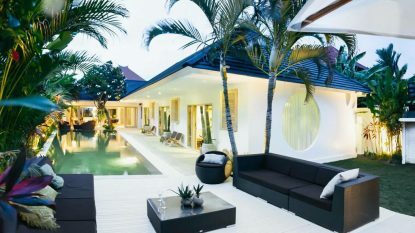 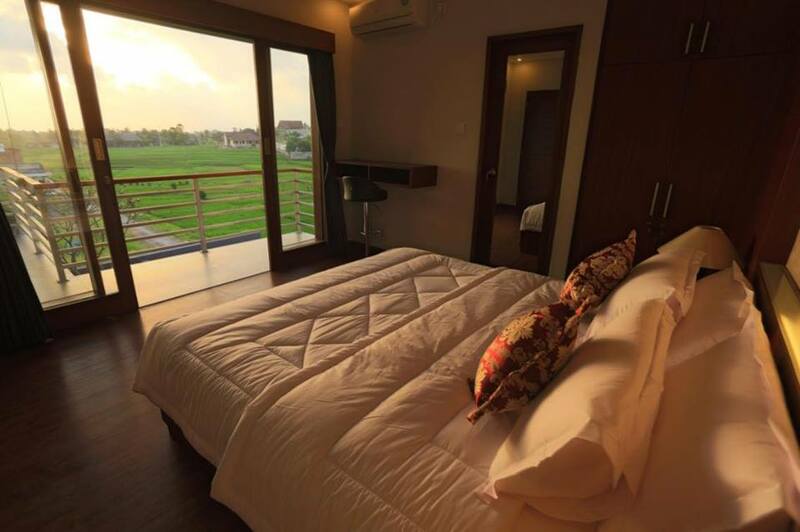 The villa located in tranquil area of Canggu, offers a good rice field view from the 2nd floor. 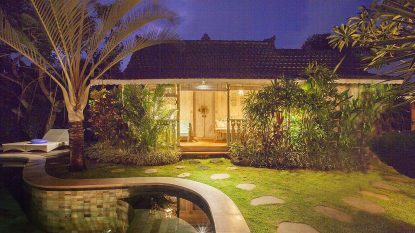 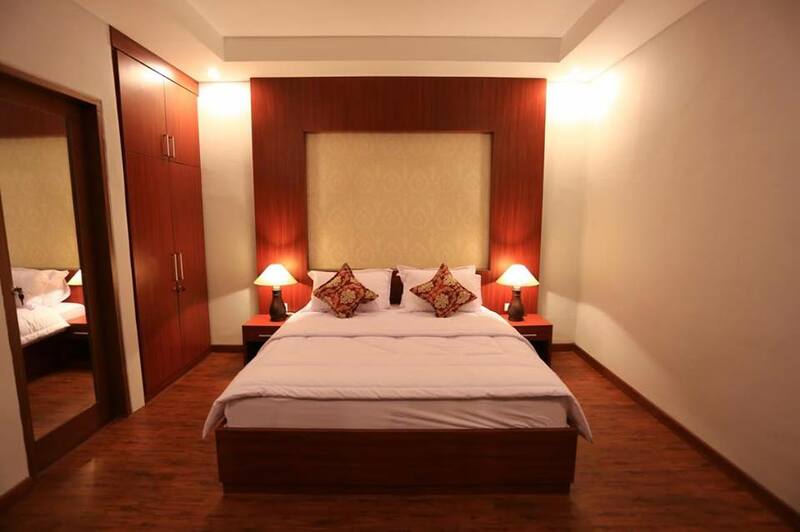 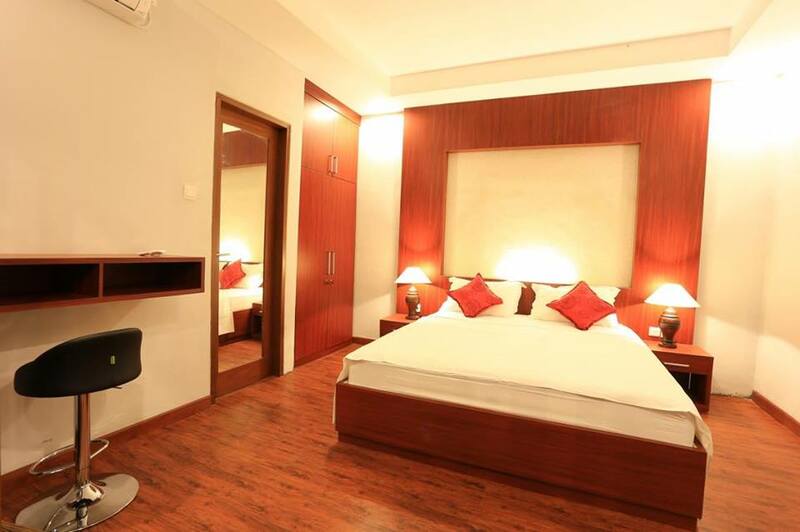 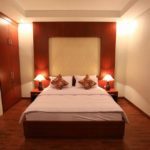 It is only 15 minutes away from many favorite restaurants, beaches, shopping markets and cafe nearby. 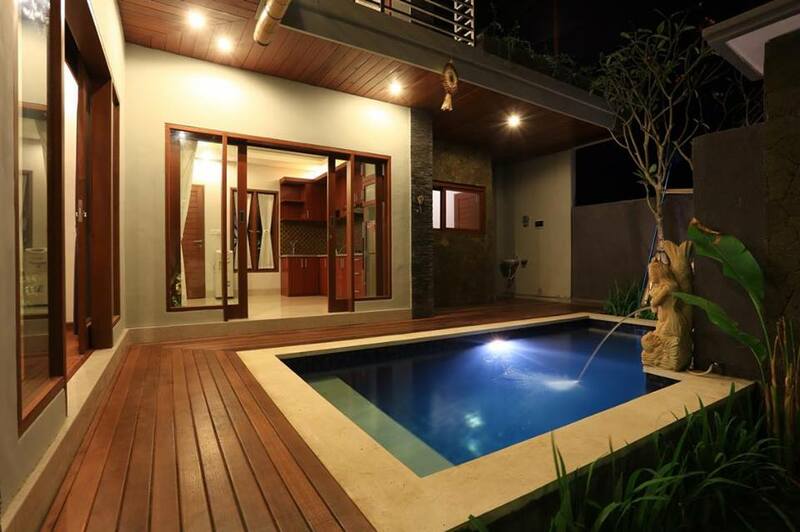 It is a good option for living in North Canggu area.